The Big Thoughts for Little Thinkers series introduces children ages four to eight to the fundamental teachings about God based on the Bible. 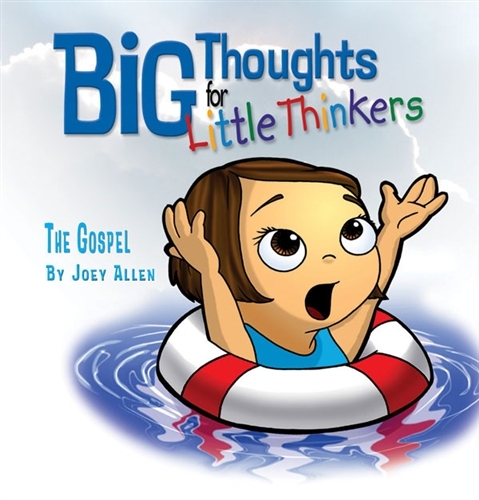 The most foundational teachings of the Christian faith are presented in this four-book set at a level preschool and elementary children can understand. Colorful illustrations compliment every page of orthodox Christian doctrine, creating an enjoyable learning experience for the child.